So, if interested, message us. mcrkinkycouple has logged into Fetish.com after being away for some time. Say hi! 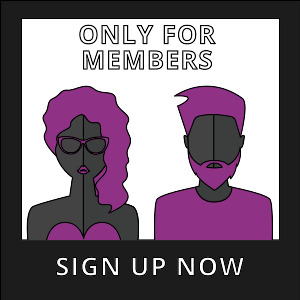 mcrkinkycouple has bought a Premium-membership!